Learn how to use good financial management techniques to outperform the competition in this 6-hour class on financial management. 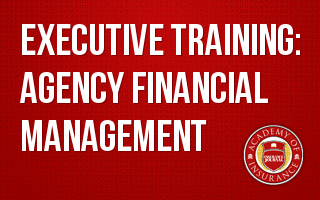 You may be wondering what Agency Financial Management is? Agency Financial Management is a tool to help an agency protect its own assets and achieve its primary goal of making a profit by helping clients minimize risk. It's so much more than balancing a spreadsheet to budget, although that is important, too. Without good financial management, owners can work hard, build sales and have a less than average agency. This class will teach you how you can work just as hard but use good financial management techniques in order to outperform the competition.